International Olympic Committee (IOC) officials have sought to downplay the impact of National Hockey League (NHL) players not featuring in the men’s tournament at Pyeongchang 2018. 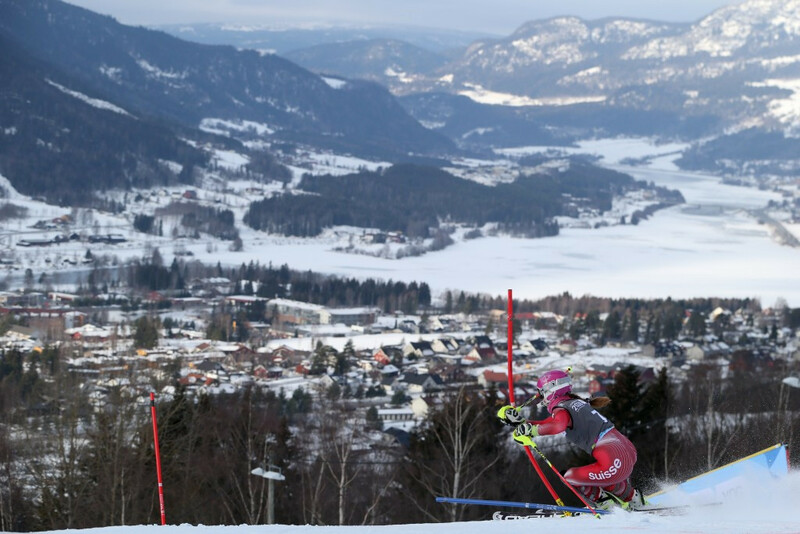 Accommodation deadlines before the Pyeongchang 2018 remain tight as 11 hotels required for the Winter Olympics and Paralympics have still not been completed. 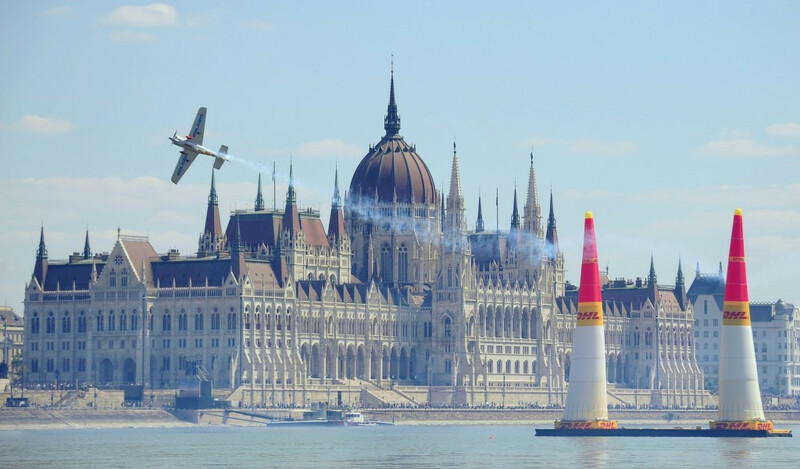 Whenever the International Olympic Committee (IOC) conducts one of their Coordination Commission visits, you can be sure the words "on track" will be used to describe the progress of the respective organiser. 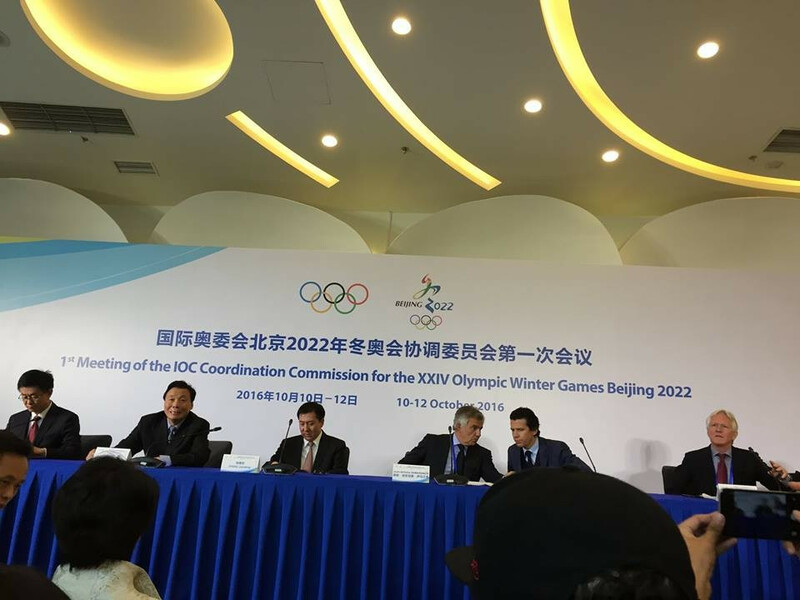 International Olympic Committee (IOC) officials have insisted there are no issues with the Beijing 2022 sliding centre despite concerns having previously been raised about the venue. 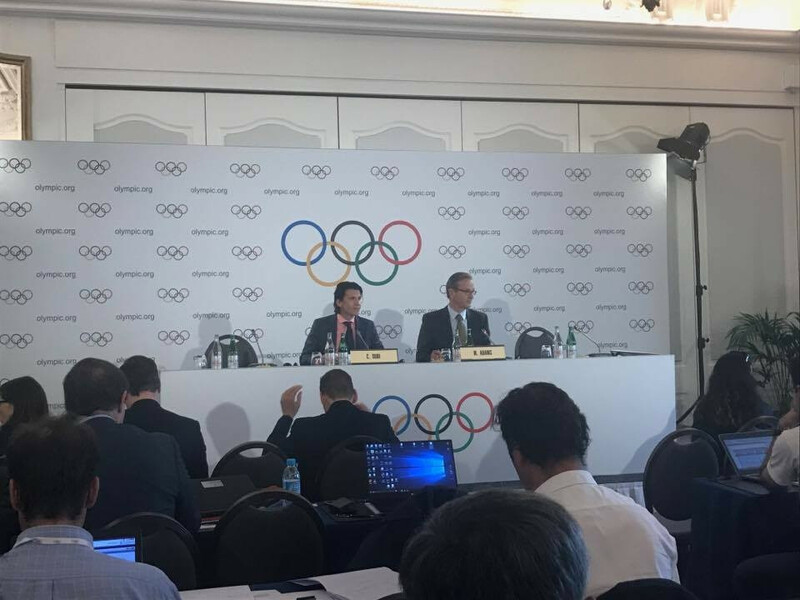 A decision on new events at Beijing 2022 could be made next June as part of an accelerated process, International Olympic Committee (IOC) executive director for the Olympic Games Christophe Dubi confirmed here today. International Olympic Committee (IOC) executive director of the Olympic Games Christophe Dubi has played down concerns over the location of the Beijing 2022 Sliding Centre, claiming the need for more "technical details" is the reason behind the delay in selecting a confirmed site for the venue. International Olympic Committee (IOC) officials have delivered a glowing halftime report to Rio 2016 here today despite the multitude of challenges still surrounding these Games. Controversial International Skateboarding Federation (ISF) President Gary Ream is to chair the new Tokyo 2020 Skateboarding Commission set-up following the sport’s acceptance onto the Olympic programme, it has been confirmed. Skateboarding's bid to be added to the Olympic programme for Tokyo 2020 has hit a fresh crisis two days ahead of the final decision after it emerged the two rival organisations suppoed to organise the competition in the Japanese capital are involved in a legal dispute. 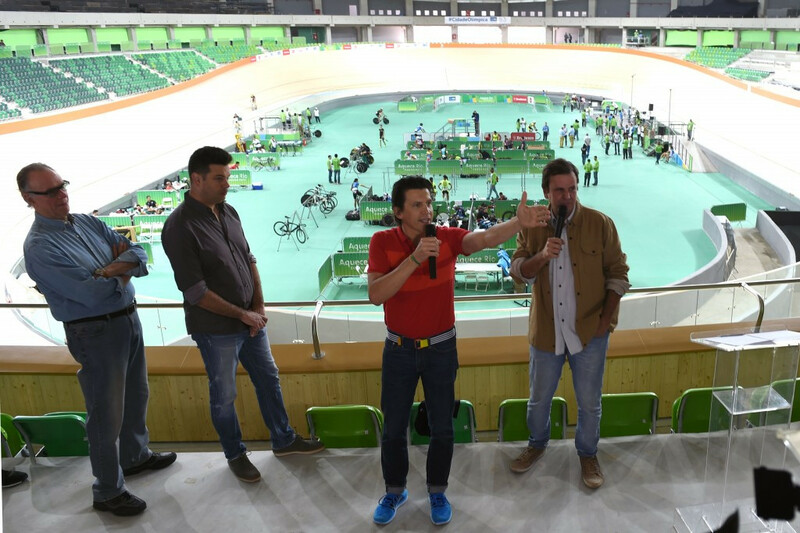 International Olympic Committee (IOC) executive director for the Olympic Games Christophe Dubi has moved to allay fears over security at Rio 2016 by claiming the plans in place are “robust” enough to deal with any threat posed at the event. 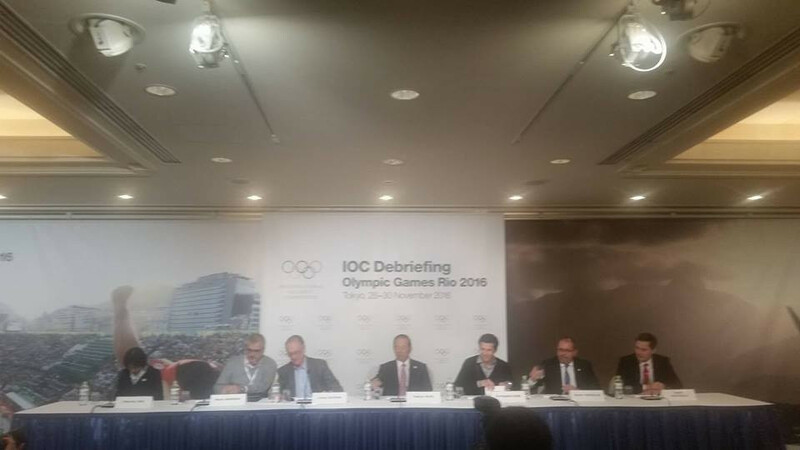 IOC praise progress of Rio 2016 but warn "thousands of details remain"
International Olympic Committee (IOC) Coordination Commission chair Nawal El Moutawakel has delivered a message of cautious praise following their final visit ahead of the Games, warning how "thousands of details" still need to be resolved.